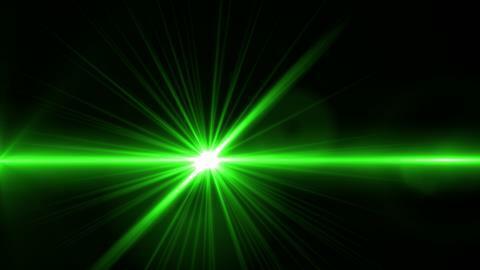 Goez explains that a benefit of using green light is that while most chemicals absorb strongly in the ultraviolet region, most organic chemicals do not absorb in the visible range – so the light is only absorbed by the catalyst, and not the substrate molecules. 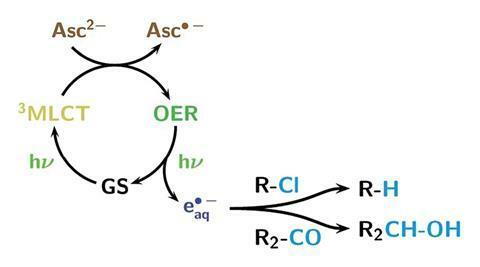 Goez and his team demonstrated the system’s potential by performing reactions that were previously impossible with visible light-responsive photocatalysts. These included dechlorinating chloroacetic acid, a compound manufactured in large quantities that is harmful to the environment due to its stability and toxicity; and also reducing tert-butylmethylketone – before, visible light-induced reactions could only convert strongly activated carbonyls such as aryl aldehydes.